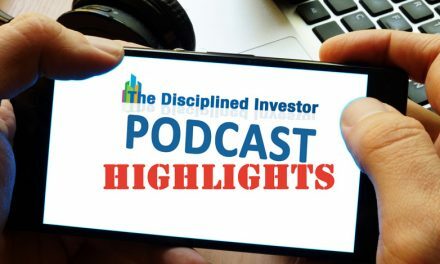 The Archives section contains a collection of historical blog posts, discussions, economic trends and other historical writings from The Disciplined Investor. The information found here may be out of date and no longer relevant to the current environment. A Market Update - Short Holiday Week with the Thanksgiving Holiday and early close on Friday. Reviews: What Listeners are Saying….